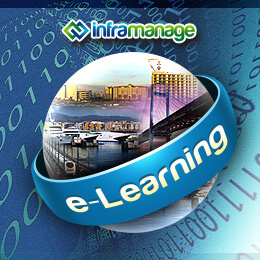 The fourth of the 16-video seminar titled, “Introduction to Practical Asset Management – Summary Series” is now available for your watching. 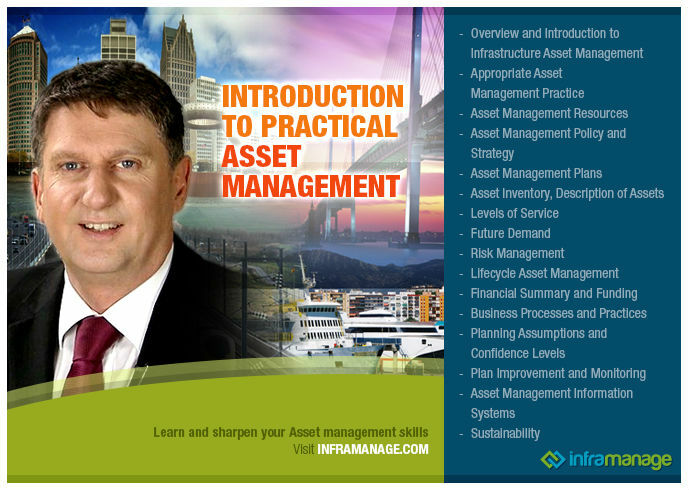 In this summary series video, Ross defined Asset Management Policy and Strategy, mentioning the importance of context in one’s asset management practice. To further explain, he presented the diagram of what his team had done in Tokelau in March 2014, looking at their asset management policy, strategy and plan. Going through the Government of Tokelau document, Ross described what an asset management strategy might look like. He emphasized that asset management policy and strategy are important components of infrastructure asset management. Watch the FULL VERSION of this summary series and get more details about this important topic.